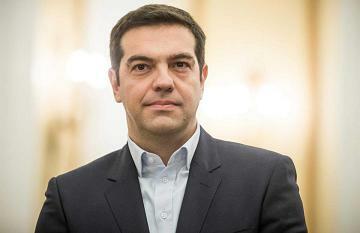 Greek Prime Minister Alexis Tsipras resigned in a bid to trigger snap elections and return to power stronger, plunging his country into weeks of political paralysis just as it seemed to have scraped through a summer of fraught bailout talks and near-bankruptcy. Earlier Eurozone approved the first tranche of Greek bailout funds. The approval came in after parliaments in member states backed the rescue-for-reforms deal. Eurozone Finance Ministers on Wednesday formally approved the first tranche of a new 86 billion euro bailout for Greece. Greece will receive a sum of 23 billion euros that will allow Athens to make a loan repayment of 3.4 billion euros due to the European Central Bank. In a breakdown of the first tranche, 10 billion euros will be placed in a fund to recapitalize Greek banks while another 13 billion euros will be partly used to repay the loan to the ECB. There remains three billion euros in the first tranche, which will be disbursed in September or October provided certain reforms are carried out.